TAIPEI, TAIWAN, June 11th, 2018 – Avalue Technology Inc. (TAIEX: 3479-TW), a global embedded solution provider and an associate member of Intel® Internet of Things Solutions Alliance, will be joining MEDICARE TAIWAN, the international platform for traders in medical industry , during 21-24 June, 2018. Welcome to visit Avalue at TWTC Hall 1, Booth A1223. 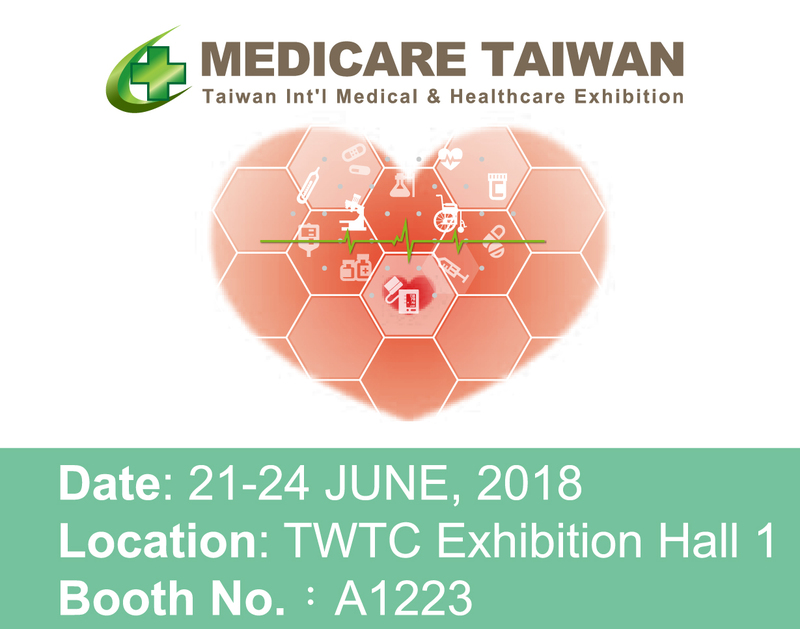 In MEDICARE TAIWAN 2018, Avalue will demonstrate smart ward solution and nursing station solution, including bedside terminal, E-ink series digital bedside card, room status solution, indoor RTLS, mobile nursing cart, and pick to light solution. Avalue’s smart healthcare solution tracks the real-time location of assets and personnel, streamlines unnecessary workflow and reduce human errors. Most importantly, the total solutions are aimed at utilization and allocation of resources and optimization of hospital management and efficiency. Avalue's smart healthcare solution not only improves quality of care, also enhances the communication between healthcare professionals and patients. For more information, please visit our website at https://healthcare.avalue-solutions.com/en, or contact us at sales@avalue.com.tw for more details.